love, laurie: this time last year . . .
time is so funny. something that happened days ago can feel like months ago, while something that happened years ago can feel like weeks ago. it's hard to believe that this time last year we were getting ready to leave for our easter weekend trip to disney world. 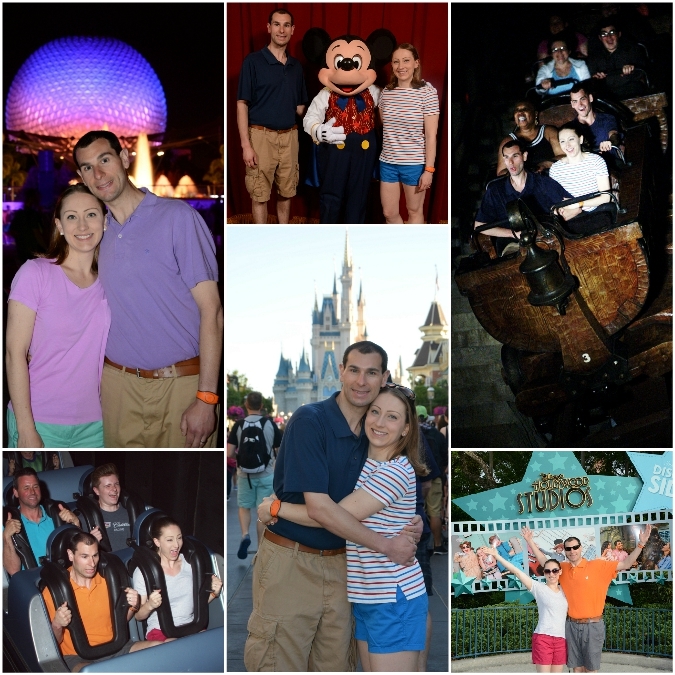 i'm so glad that we have all of those great photos to look back on, especially when we have crazy busy schedules like we do now with no vacation in sight! ha! You guys really enjoyed that trip and you have such nice photos to look back on. I could use the warm weather about now.